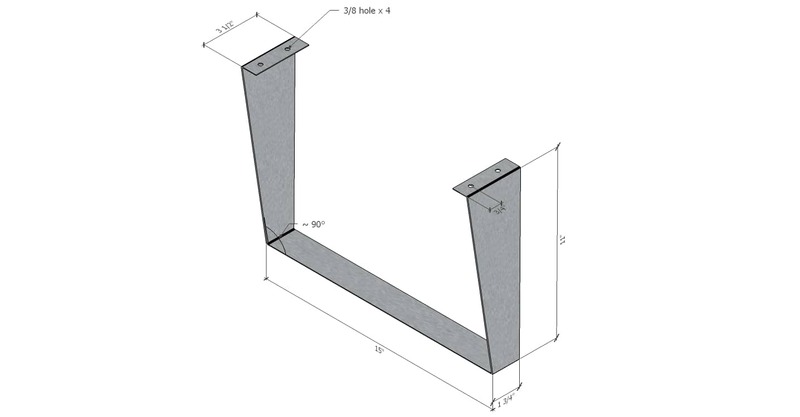 At MetalsCut4U we get all kind of interesting DIY projects send to, where the customer needs a special sheet metal cut and even bend and welded. Now, if and when the 14 different metal shapes we have online for you to configure and build the sheet metal part you really need, then you have the option to send us in your drawing. Now this is an example where the customer had a very high sophisticated drawing ready for us to quote on. 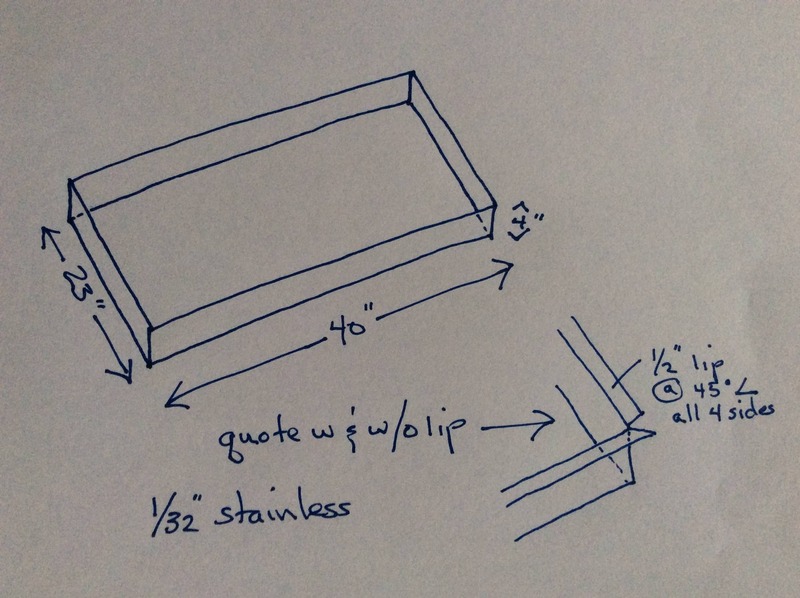 By sending in the drawing and specifying the sheet metal you want we are happy to send you a free quote based on your drawing. But don't get us wrong, the sample shown here is great work and shows everything we need to generate an offer where the sheet metal is calculated, the custom bends and possibly even welding can be included. After we have the drawing and the specifications of the sheet metal required, we generate a free quote which you will be send, along with an login account on our website to review the quote. If you like what you see you can go ahead and order the custom cut sheet metal part online. We start fabricating the part and when it is finished and ready to be shipped we will send you automatically a shipping notification with a tracking number, that you then can use to track your sheet metal part package. 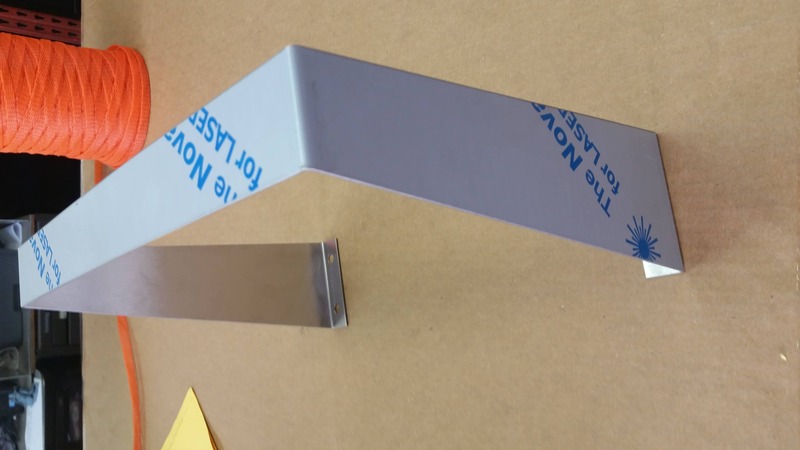 Here you can have a look at the shelf stand right after inspection and ready to be packaged and shipped. Order your stainless steel sheet metal part online - try it now - it is so easy!